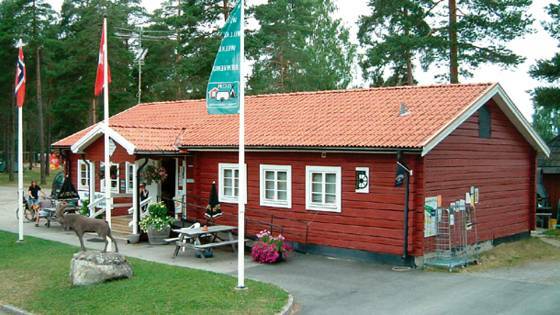 Welcome to Ljusdals Camping, a calm and pleasant family campsite, that is fully adapted to receive disabled guests. We have 72 camping plots, 52 of which have electricity. We also have beautiful spots for camping. Activities: 18-hole golf course, mini-golf course, garden games, boule court, canoe, boat and bicycle hire, Naturally, we have a nice playground, very safe for all the children.We serve food both indoors and outdoors every day. You can order a breakfast of eggs, herring, baguettes, coffee, tea and fermented milk, etc. 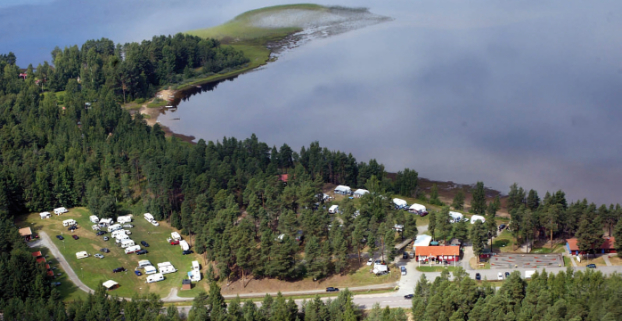 Ljusdals Camping has eight 2-bedded and four 4-bedded cottages. 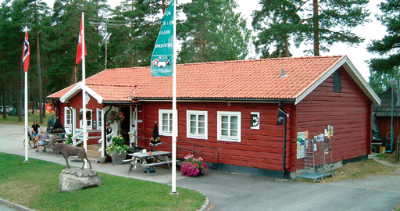 All cottages are close to a service building, where there is access to a launderette with tumble-drier, nappy-changing room and a disabled sauna. We also have a guest kitchen with hotplates, microwaves, fridge and freezer.